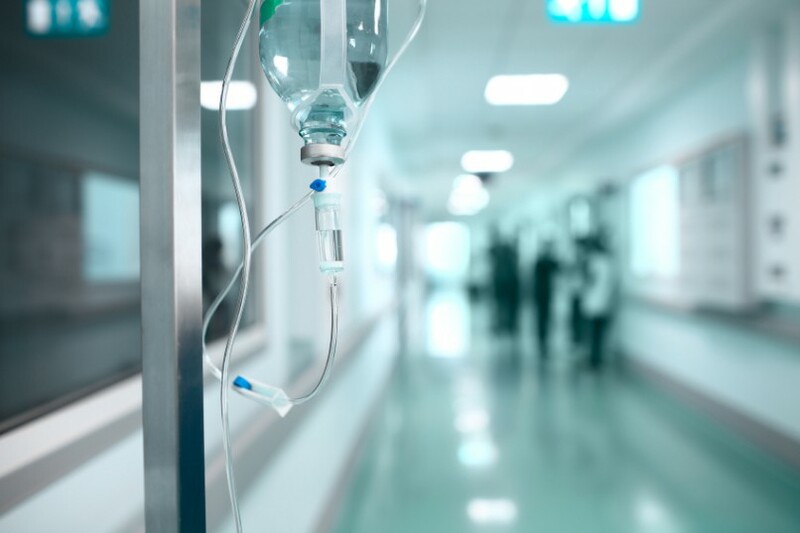 Life Healthcare’s chief executive will step down at the end of June, the South African private hospital operator said on Monday. André Meyer, chief executive since 2014, has overseen the company’s entry into Poland, India and Britain and extended its expansion from acute care into other healthcare services. “It is at this juncture, and after nearly 20 years in the healthcare industry, that André has decided to change course and focus on new opportunities,” the company said in a statement. The board has appointed Pieter van der Westhuizen, head of finance, as acting chief executive. Van der Westhuizen has been with Life Healthcare for 18 years and has served as chief financial officer for the past 4 years.